The Bookanistas: an eclectic group of YA and MG authors reviewing an eclectic assortment of YA and MG books. Every book cover below is a book review. Click the cover to find your next read! 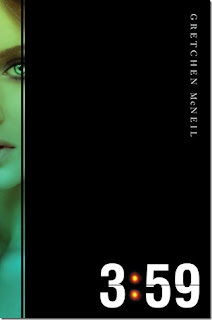 Bookanista Nikki Katz is recommending 3:59 by Gretchen McNeil today. 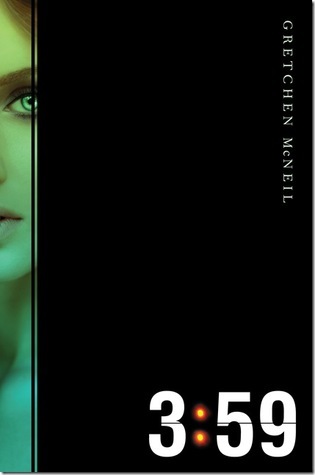 She has this to say: "... it is a fabulous, fast-paced read!" Get Your Next Book Here! We only recommend and review children's book including young adult, middle grade, and picture books. If you have a book for us to read, feel free to submit a request to us via email at thebookanistas@gmail.com. The Bookanistas ONLY recommend and review the books we truly love!